I’ve always dreamt of the days when I would get to be a high power businesswoman who wore effortlessly chic pantsuits and flirty but conservative blouses to pair with my never-ending collection of pencil skirts. 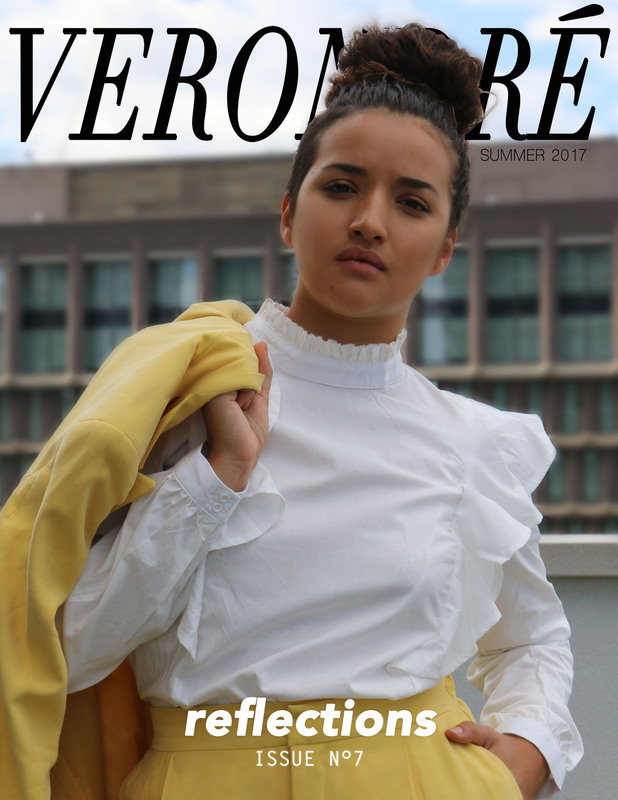 That day finally came after I landed an internship at a fashion-based magazine. Not only was I going to be living out my childhood fantasy but I would finally become the cross between a black Miranda and Carrie for a whole six weeks. The reality hit me really hard the first couple of days. I noticed that not everyone aspired to dress like a grown-up version of Gossip Girl and it wasn’t even close to standards held in the Devil Wears Prada. The majority were dressed pretty casually. I found out that leggings are still a thing, even when you have 80 per cent covered health insurance and salary, and that athleisure has truly taken over the world and I don’t think its reign will stop anytime soon. Although this was going to be my harsh reality for the coming weeks it drove me to continue my strive for that high power businesswoman look but keep the youth in me alive. And yes, I most definitely stood out. After all, I always want one of my redeeming qualities to include a key sense of style. Below, I chose my favourite looks from my time as an intern. I managed to strip myself of that disease when you buy something new for every event or important occasion coming, and shopped inside my closet. Hopefully, you find some inspiration and let me know your favourites! Love it! And congrats on landing that internship!